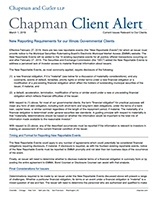 On August 10th, the Governor signed Public Act 97-0921 (former HB 4662 and 4663) making Illinois one of a growing number of states with statutes that address directed trusts and trust decanting. 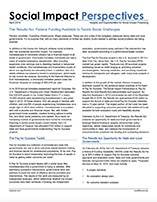 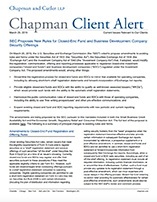 These new statutes will go into effect January 1, 2013. 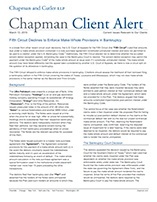 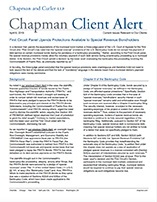 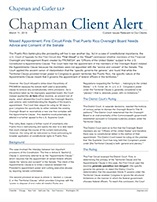 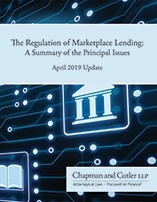 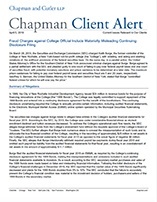 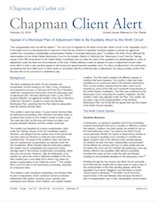 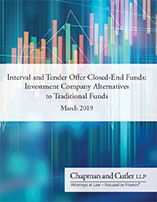 This client alert covers the directed trust statute.